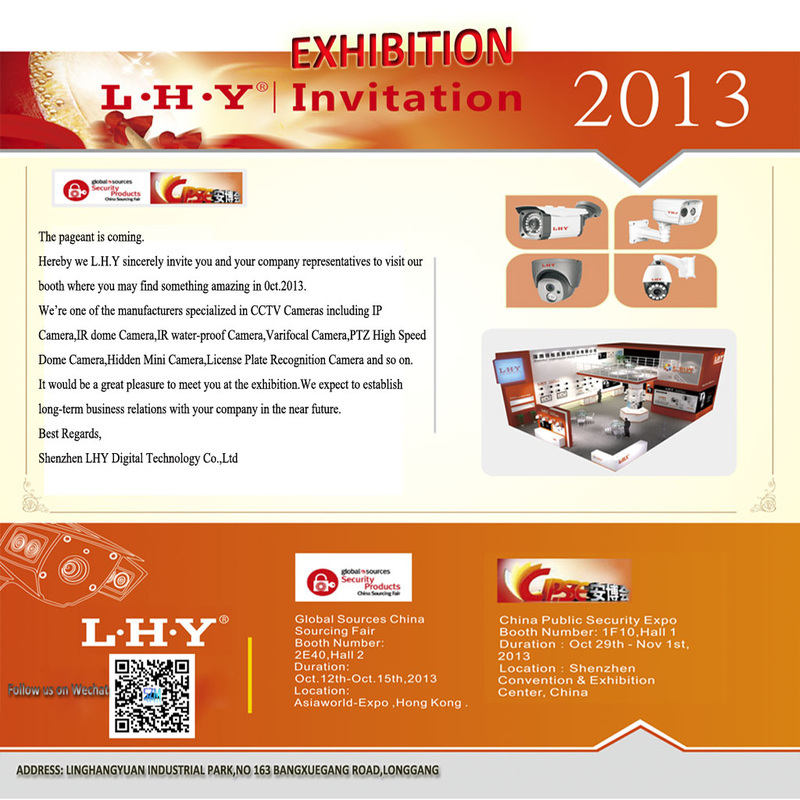 LHY will take part in two exhibition shows in Oct,2013. We sincerely looking forward to meet you soon. 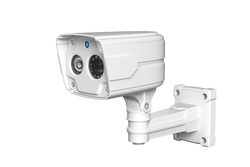 Contact us to get the latest new launching products.